Sephora Classic Multitasker Brush #45-I've never owned any of the Sephora brushes before but Amelia often mentions them in her videos so I had a feeling they'd be good. 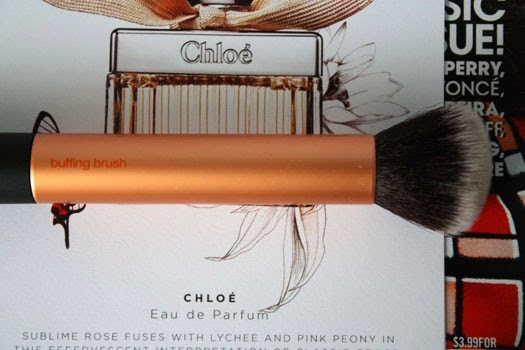 Now this brush is actually designed for use with both loose and mineral powders, but it also works perfectly with liquid and cream foundations. The multitasker brush has more densely packed hairs and I find it leaves your skin with a more natural, no makeup-makeup finish as a result. 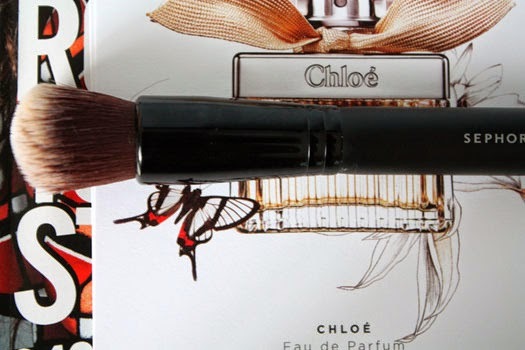 Like the buffing brush, it takes all the fuss out of blending in makeup. So is the #45 brush a worthy alternative to the buffing brush? Yes, especially if you can't get your hands on the buffing brush. It's not a perfect 'dupe' as such but I've still been impressed with it. It's a bit more versatile than the buffing brush too as you can use it with powders as well. If you're handy to a Sephora you should definitely check this out. 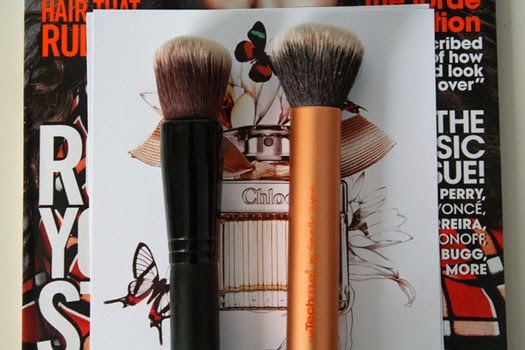 *Have you tried the Buffing Brush or the Multitasker brush? Why do you like it?